Good morning, everyone. 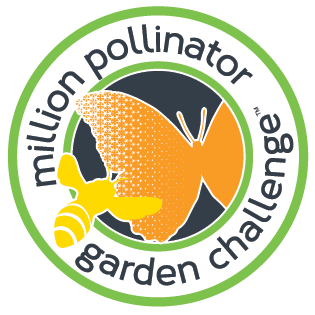 This would normally be the week I would share the monthly installment of “How My Garden Grows.” However, due to the High Holidays, I am going to postpone it until next week. Because I’ve had questions about the Jewish holidays, I thought I’d share a bit about Yom Kippur with you in this post. 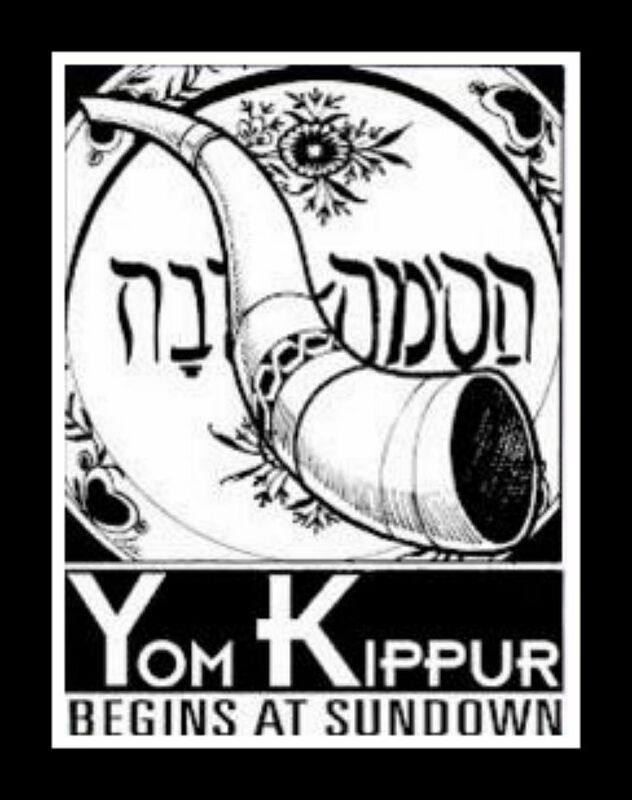 What is Yom Kippur!